Deb has been writing and producing television commercials, corporate videos and television programs for more than 20 years. 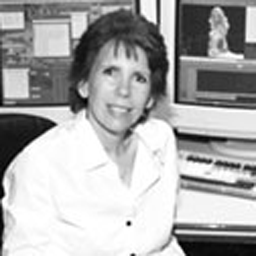 From multi-media interactive to 21-hour Telethons, Deb’s production portfolio continues to grow as technology changes. Deb was a writer at Palmer Jarvis / DDB Advertising and, for the past 12 years, has been a writer / producer with a loyal client base. Deb is also the winner of three Television Bureau of Canada Awards (for commercial production) and two BC Association of Broadcaster Awards.